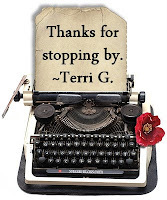 Accidentally Homeschooling...and beyond: Did you want to be like Terri G? Did you want to be like Terri G? I know that sounds a little weird. Sometimes we look at someone or what we think they are like and wish we could be like them. I'll admit when it comes to blogging, I've thought about the Pioneer Woman and her yummy food section. I wished I could be like her. Cook like her. Live like her. Blog design like her. Travel like her. Photo like her. You get my drift. I don't wish for her red hair. I tried it once. It showed every blemish that didn't really exist. Yuck. But perhaps in the deep recesses of your over-tired, over-worked mom mind, you had a passing thought. Or a bizarre fantasy. Your thought went like this: "I wish I could try home school products with my little subjects, I call my children. 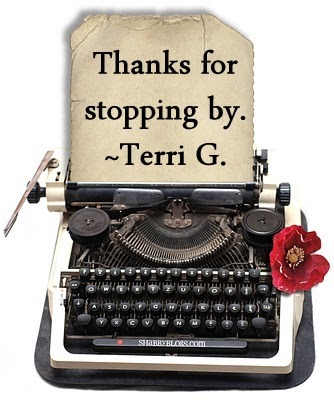 I wish I could try things for free like Terri G. does. I wish I could find a creative outlet to let my unsaid words out." Did you feel your skin prickle as you read these words? Nope, me neither. You never wished you had 4 kids spaced out in 20 years, that you had her homemaking skills, or that you took pictures just like Terri G. You only coveted the free math programs she used. Well you can stop wishing and start acting. Do you have a blog or the desire to start a blog? Do you homeschool your kids? Do you have opinions? Have you always dreamed of having this blog button on the sidebar of your blog? You may be just the right person the Old Schoolhouse Review Crew is looking for. Talk to your husband because you do want to be like Terri G., who submits to her husband almost all of the time. If you are not familiar with my blogging story grab a cup of coffee and check it out. It may offer you hope. If you do apply for the crew, let me know by email. I'd love to help you start this fun adventure. Terri~ I love this post! It makes me smile! Fun post! I have actually thought about it, but after using Time 4 Learning for a month in exchange for a review, I am sure I am not cut out for the job. It was fun trying something new, but I find the prospect of having to say anything less than positive very unappealing. Fortunately, we liked Time 4 Learning.